All summer we have been counting down the top 10 storylines entering the 2013 football season. Today, we reach #4. 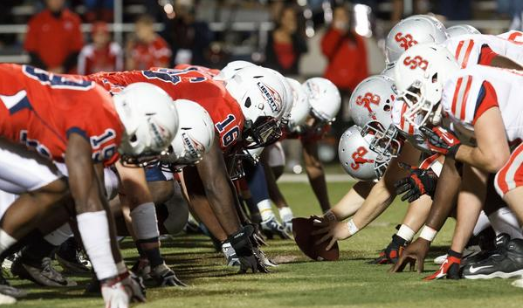 Ever since Stony Brook entered the Big South as an associate football member in 2008, either Liberty or Stony Brook has won the Big South football championship. Now that the Seawolves are members of the CAA, that opens the door for Liberty. The Flames have won outright or shared the Big South championship in 2008, 2009, 2010, and 2012. Stony Brook claimed the conference title in 2009, 2010, 2011, and 2012. The Seawolves received the conference’s automatic bid to the FCS playoffs in 2011. Liberty has never reached the FCS playoffs. 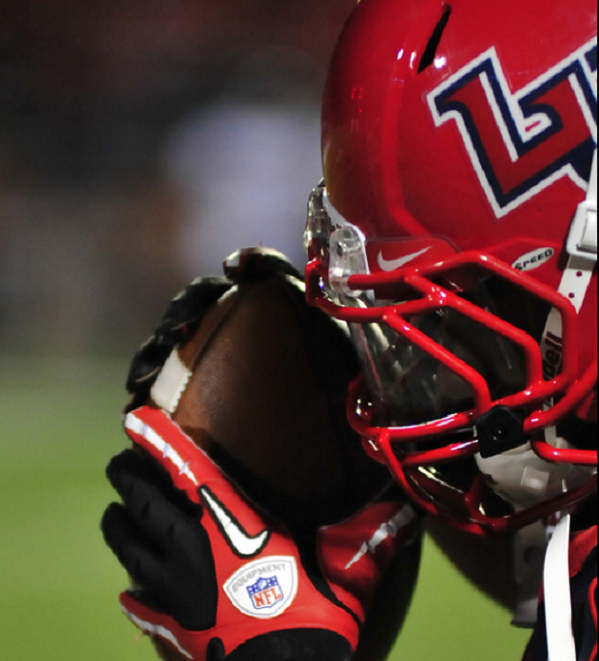 During the brief 5 year rivalry, Liberty was 3-2 against the Seawolves winning in 2008, 2010, and 2012. The winner of the Liberty/Stony Brook matchup always went on to capture at least a share of the conference championship. Now that the Seawolves are out of the way, will Liberty finally obtain the elusive FCS playoff bid? 8. Who will step up at WR?